Spiced Candied Hazelnuts are up in our house at the moment and the smell is amazing. Colt took me out to lunch a few weeks back to Pike Place Market between a Doctor's appointment and Physical Therapy to the The Athenian which just happens to be one of the shooting locations for Sleepless in Seattle. Who doesn't love a little Tom Hanks and Meg Ryan? Anyways they have this salad called Athenian Salad with Spiced Hazelnuts, Green Apple, and Bleu Cheese that has me hooked. It's like all the flavors of fall in a perfect salad. So I decided to recreate it at home but did Spiced Candied Hazelnuts just to take it to the next level. OMG it's seriously so delicious. I just can't get enough. I promise I will share the recipe for the Salad sometime next week. For now here's the recipe for Spiced Candied Hazelnuts, because they are amazing on their own, in salad, over ice cream, or as a garnish for dessert. 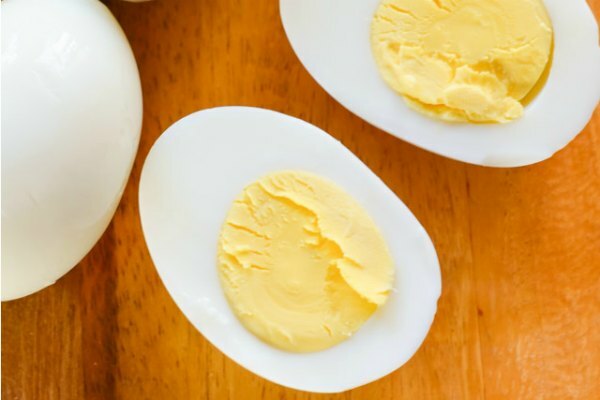 Make them, eat them, and thank me later. First off you need to roast 1 1/2 cups Whole Hazelnuts at 350 degrees for 15-18 minutes, until the skin starts to flake away. This is going to take the vast majority of the skin off, but you will still have a little. This was ok with me, but if you want perfectly peeled Hazelnuts you can find instructions for Perfectly Peeled Hazelnuts by boiling from My Baking Addiction. Just make sure to let them dry out before proceeding to candy if you go that route. 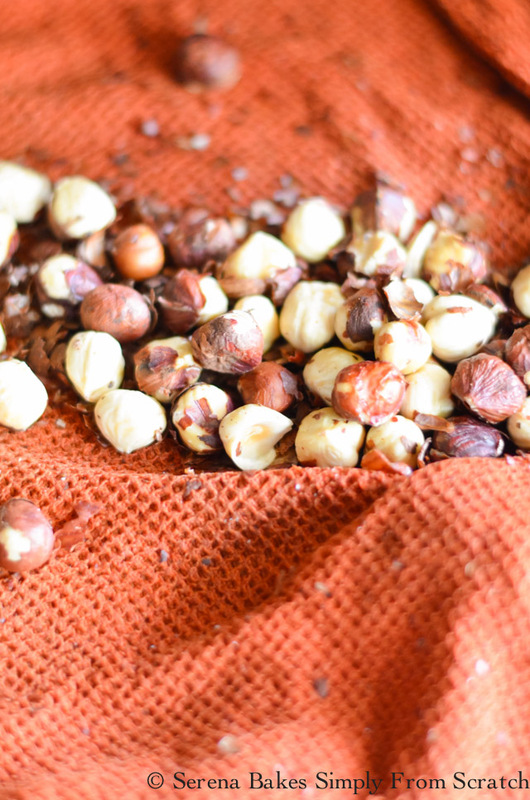 Working in small batches take Roasted Hazelnuts, and rub between a dark colored, damp kitchen towel. The skin might discolor the towel so pick one you don't mind being stained. I then gave the hazelnuts a quick rinse under water to rinse off as much flakes as possible. Repeat until all hazelnuts are done. 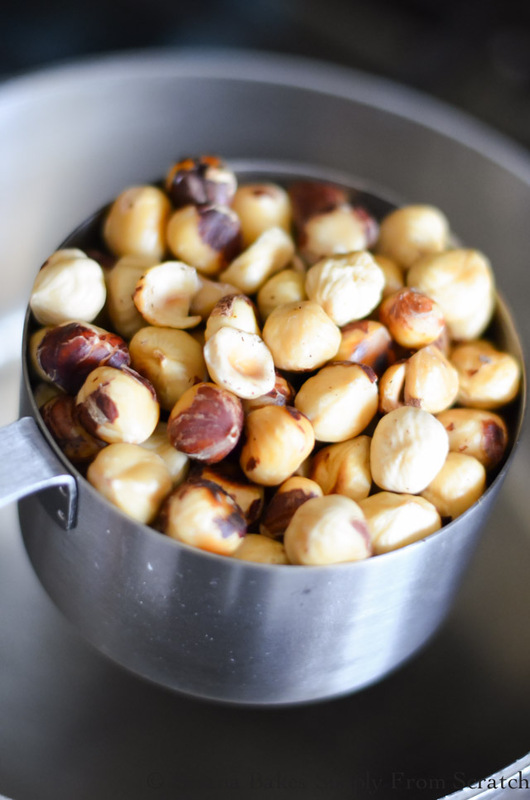 Add Hazelnuts to a medium sized heavy duty saucepan. Add 1/4 cup Brown Sugar, 1/4 cup Granulated Sugar, and 1 tablespoon Water. Stir over medium-high heat until well combined, but try to avoid getting sugar on edge of pan above nuts. I do an inward folding motion. If the sugar crystallizes on the edge it can cause the rest of sugar to seize up. If sugar is stuck to edge of pan use a wet pastry brush to dissolve crystals. Do not scrape sugar off sides of pan while stirring. Add 1 tablespoons Butter, 1/2 teaspoon Cinnamon, 1/4 teaspoon Salt, and stir until combined. You can attach a candy thermometer, and cook until 290 degrees. Or cook until the sugar becomes a dark caramel color, and is really thick. Remove from heat, and stir in 1/2 teaspoon Pure Vanilla Extract. 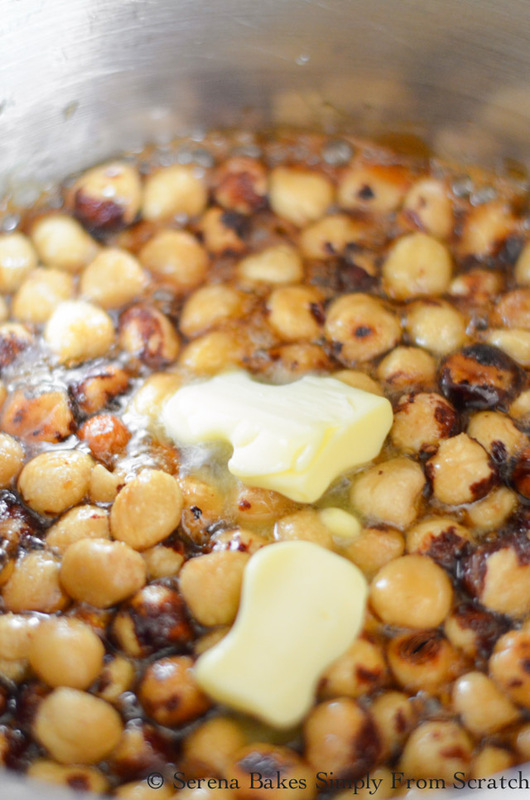 Spread Hazelnuts on a Parchment or Silpat lined baking sheet, and use 2 forks to separate into a single layer to cool. Allow to cool until hardened. 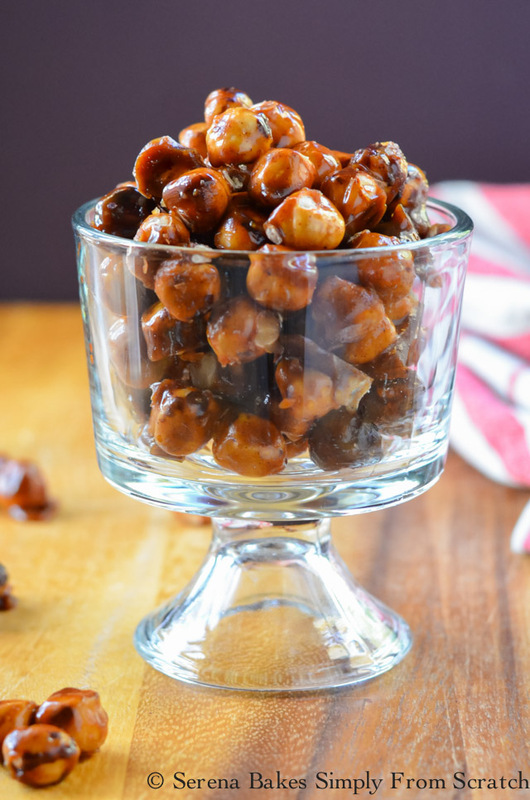 Store Spiced Candied Hazelnuts in an airtight container until ready to enjoy. One Pan easy to make Spiced Candied Hazelnuts with a little cinnamon and vanilla from Serena Bakes Simply From Scratch. Line a baking sheet with silpat or parchment paper, and set aside. 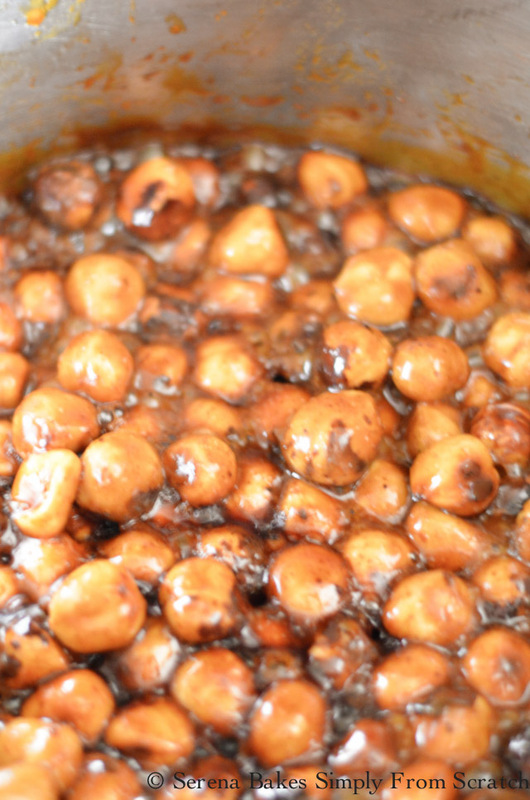 Place hazelnuts in another pan. Bake for 15-18 minutes until skins are peeling off. 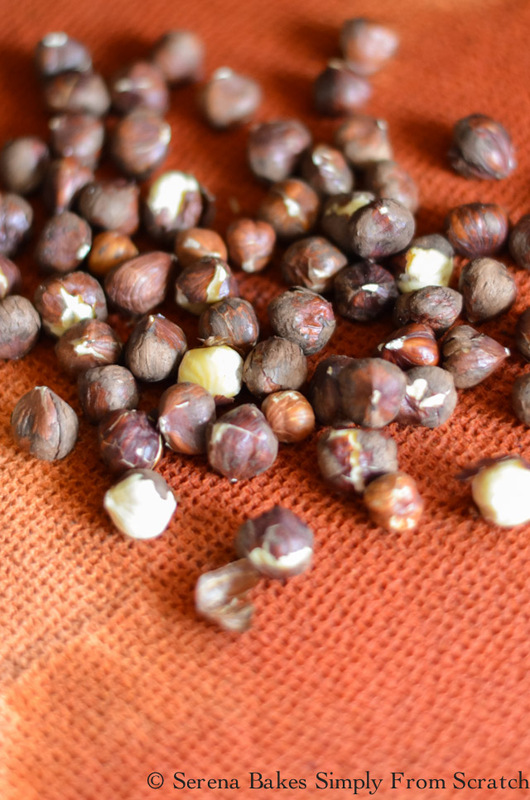 Working in small batches rub roasted hazelnuts between a damp dark colored kitchen towel that you don't mind possibly staining to remove skins. It's ok if some of the skin remains. Rinse quickly under water to remove any remaining skin flakes. Repeat until all hazelnuts are done. 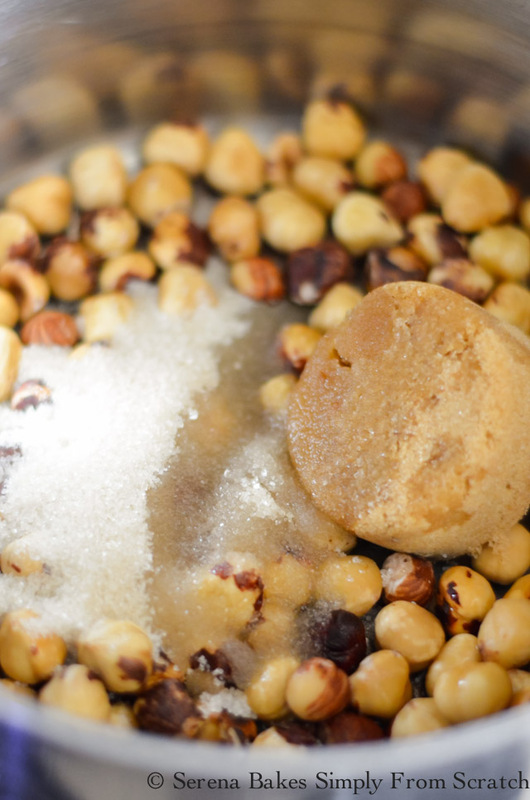 Add hazelnuts, brown sugar, granulated sugar, and water to a medium sized sauce pan. Stir together in an inward folding motion over medium-high heat being careful not to get sugar on side of pan above nuts. If sugar crystallizes on edge of pan use a pastry brush dipped in water to remove. 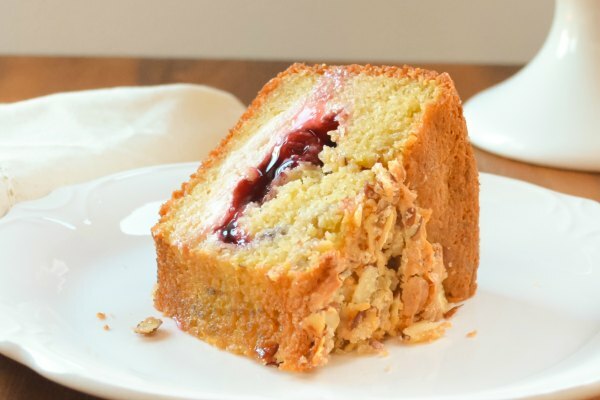 Do not scrape sugar off edges of pan as it can cause the sugar mixture to seize up. Add butter, cinnamon, and salt. Stir until combined. Attach a candy thermometer, and cook until 290 degrees. Alternately you can cook until sugar becomes a dark caramel color, and is really thick. Remove from heat, and stir in vanilla extract. Spread hazelnuts on lined baking sheet. Use 2 forks to separate hazelnuts, and form a single layer to cool. These candied hazelnuts look fantastic---and I really want them in that Athenian Salad!!! 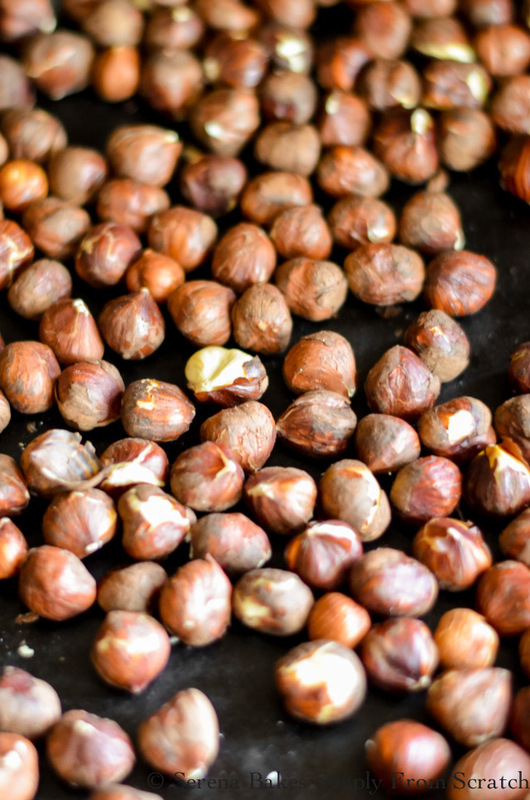 These hazelnuts will be perfect for the holiday season!! 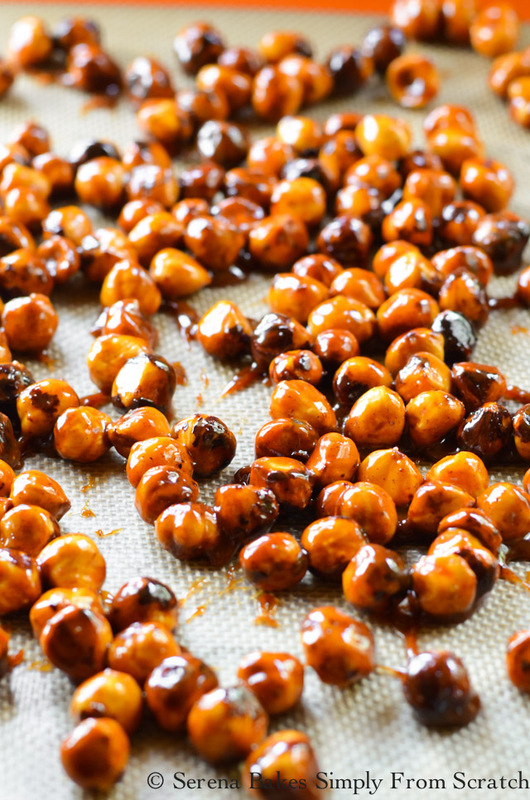 I love candied hazelnuts! 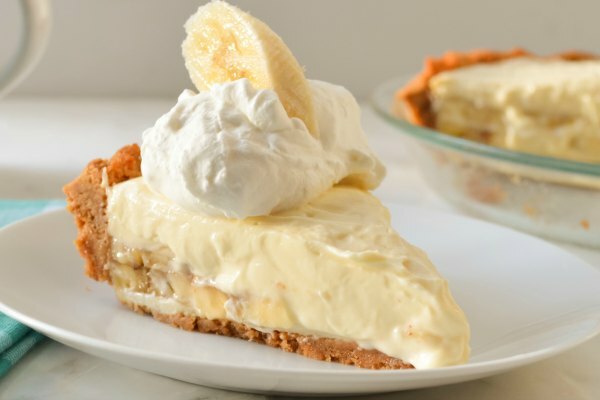 I will have to try making this recipe! It would be so hard to share these! I have not made these yet but wondering if after they are cooled, can you crush them up into smaller pieces for a coating on a chocolate truffle?